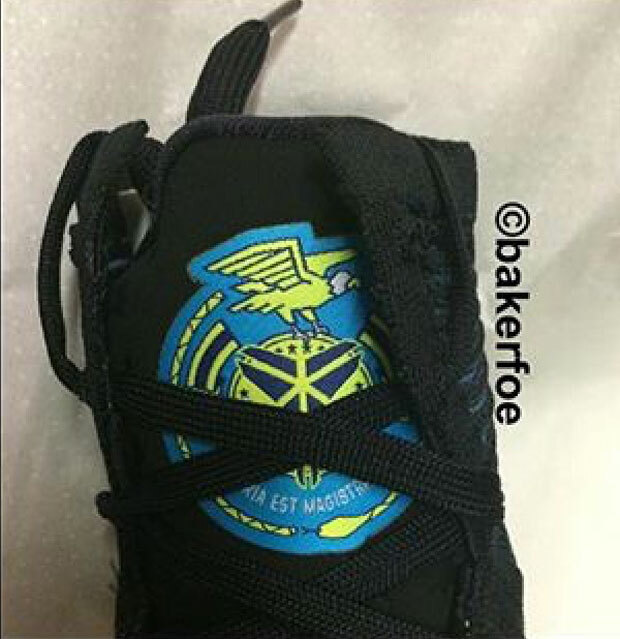 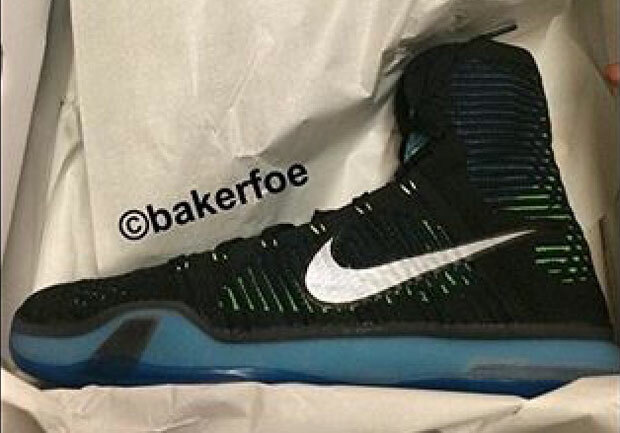 Nike is bringing back the high-top version of the Kobe 10 Elite High, and this new colorway reveals some potential military themes that likely has ties to his European past. 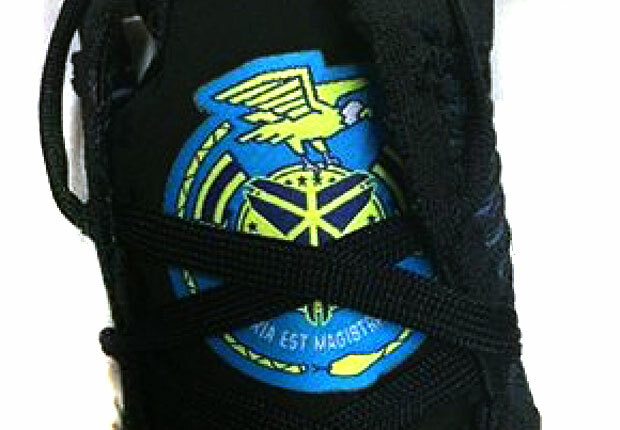 The colorway itself is a simple black, blue, and bright yellow, but the tongue label, that hunts at some sort of military crest, is the key detail that makes this Kobe 10 release quite the standout. 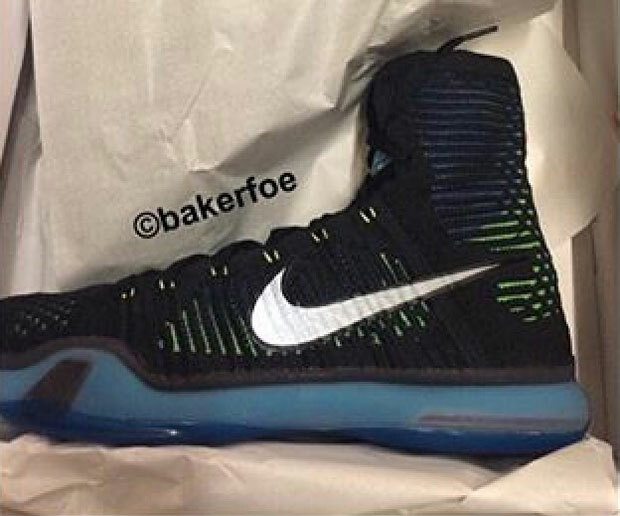 Plenty of Kobe 10 releases are in store for the Holiday season before the Kobe 11 takes form, so stay tuned for the latest updates on the Nike Kobe signature series as the Black Mamba enters his final (?) 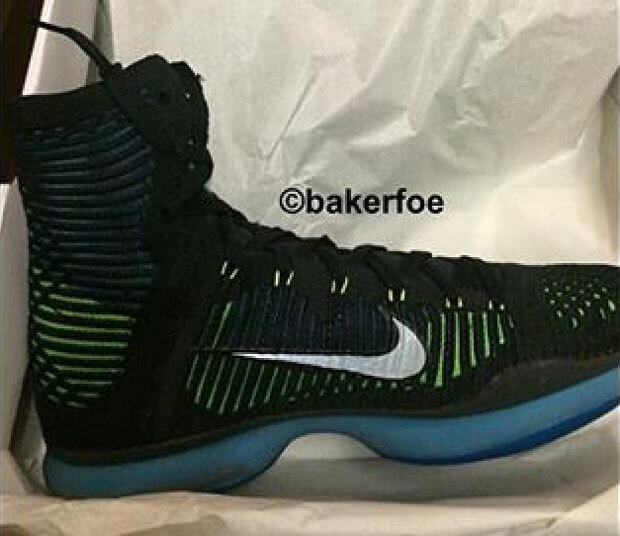 season.